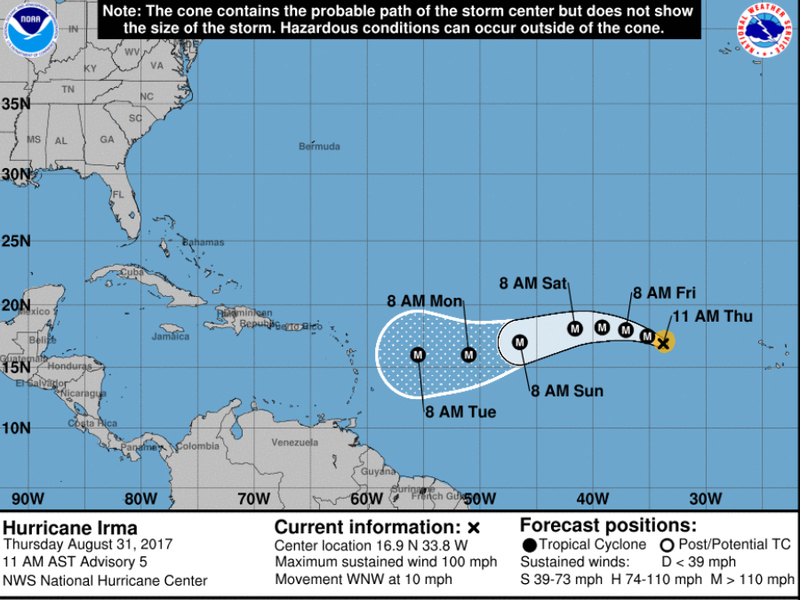 Hurricane Irma has formed in the Atlantic Ocean, according to the National Hurricane Center. 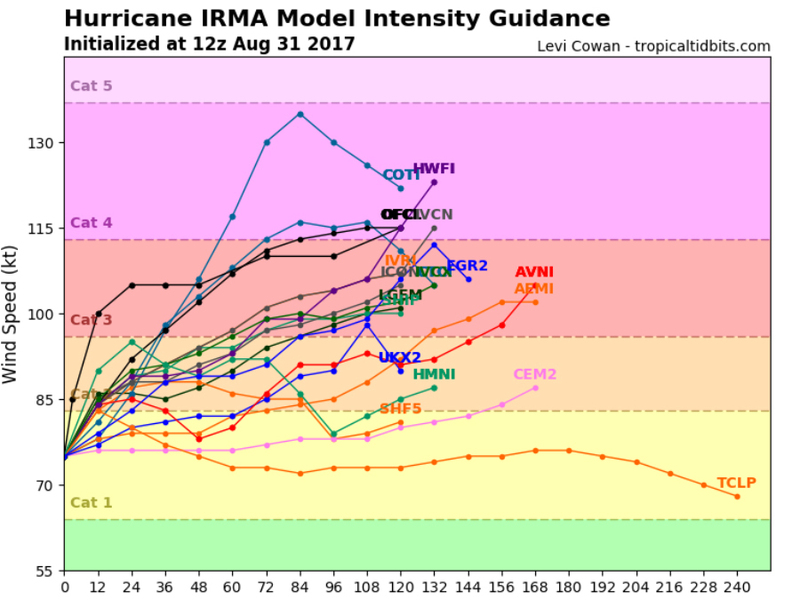 Wind speeds have increased to 100 miles per hour, and it is still unclear whether Irma will be a threat to land. 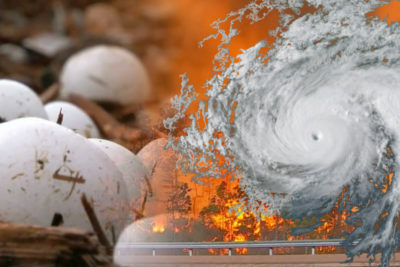 Hurricane Irma went from a minor tropical wave to a Category 2 storm in a single day, and this rapid growth is expected to continue for at least another day when it could grow to a Category 3 or Category 4 hurricane. If that were to happen, Irma would be the second major hurricane — Category 3 or higher — of the season. It would also be the second major hurricane in just as many weeks since Harvey made landfall in Texas as a Category 4. The center of Irma is located about 650 miles to the west of the Cabo Verde Islands and is moving west-northwest around 10 mph. 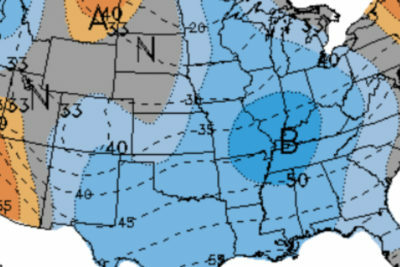 The storm’s general motion will continue west through early next week, avoiding any land during that time. After that, forecast models are still unclear as to whether or not this storm will make landfall. A few models currently keep the storm off the United States’ East Coast, but a lot can change in a week with a storm of this magnitude.